“Wind Dreams” expo is opened! Magical aromatic jewelry world wait you! Welcome! P.S For purchase perfumes and perfume–pendant just click on bottle with perfume or perfume-pendant. 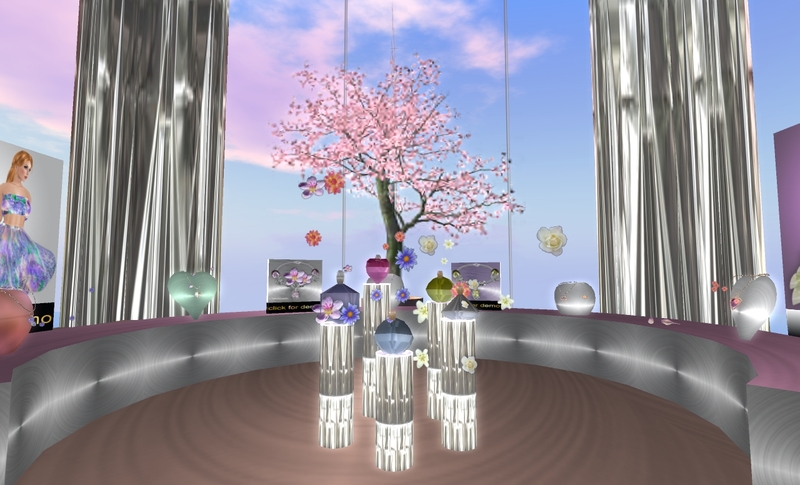 This entry was posted in NEWS and tagged aromatic, dreams, expo, FaiRodis, jewelry, pedant, perfume, SecondLife, virtual, wind, world. Bookmark the permalink.